Filed under Gaming. Tagged as Cities: Skylines, City Building, Gaming, Simulation. 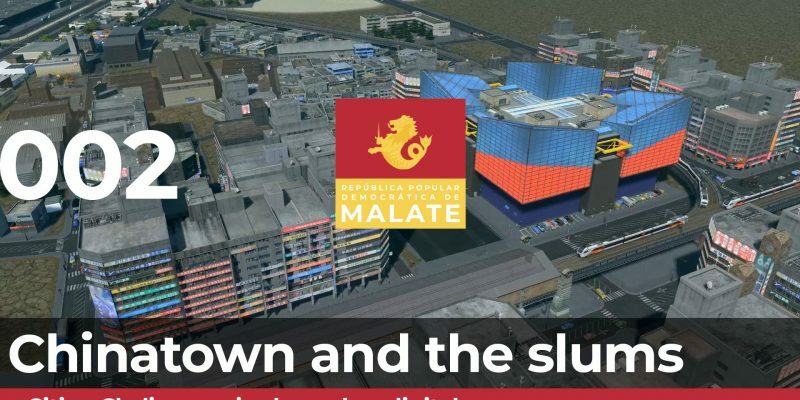 Please leave a Comment on Chinatown and slums – Cities: Skylines – Republica de Malate – Episode 002. Filed under Gaming. Tagged as Cities: Skylines, City Building, Gaming, Simulation. 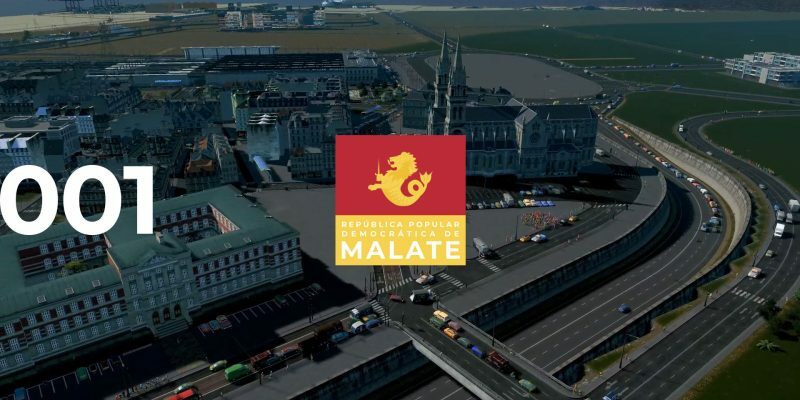 Please leave a Comment on Cities: Skylines – Republica de Malate – Episode 001.